We have put together three days of FREE Halloween-themed workshops for schoolchildren during the October half-term. The Workshops will take place at Viper Innovations Ltd in Portishead and run from 10:00am – 12 noon. Children under 12 need to be accompanied by an adult or can be left by completing a consent form at the start of the session. Select the workshops you wish your child to attend and reserve a place. Spaces are limited. In this workshop you will learn how to use the characters from the Coco Pixar movie and use then in your Scratch project. 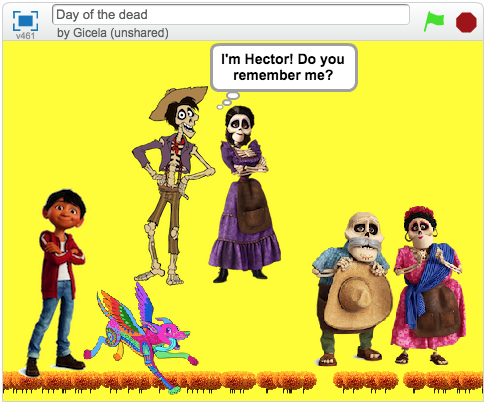 The story is based on the ‘Day of the Dead’ celebration in Mexico. You will be creating your own story by animating the characters to bring them to life! Please note: you will need to bring your own laptop with the Scratch software already installed. Scratch is a free to download. Scratch is a programming language designed for children to learn the basics of computer science. It has a ‘drag and drop’ interface which makes it accessible to children. 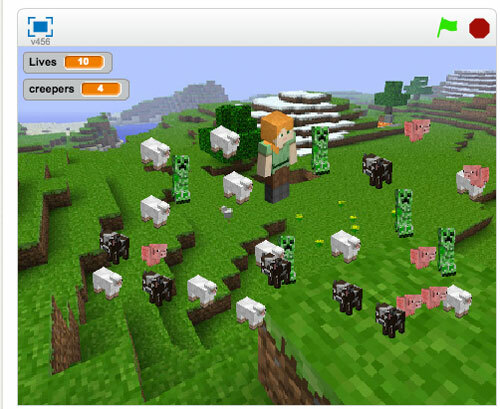 You will make your own Minecraft zombies game. Choose from your favourite Minecraft characters or draw your own, animate them and add levels of complexity to your game. Scratch is free to download. 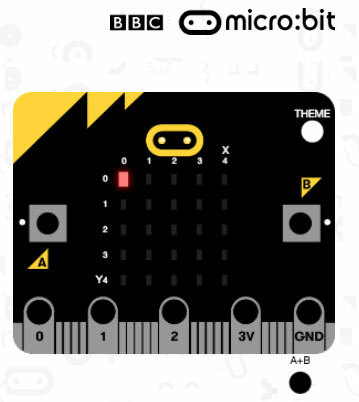 The micro:bit is an electronic device brought to us by the BBC to introduce children to coding. In this workshop you will learn how to program the micro:bit and how interact with your code. You will make your own spooky game and play it with your friends. Just bring a fully-charged laptop.